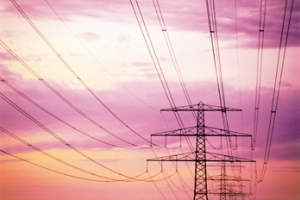 The Middle East and North Africa (Mena) region will require $260 billion of investments in the electricity sector over the next five years to meet rising electricity demand driven by population growth, urbanisation and growing income levels, said a report. In the GCC, governments have coped well with demand. Philips Lighting, which leads the industry in leveraging the Internet of Things (IoT) to transform homes, buildings and urban spaces, has been ranked as the top scoring leader for IoT lighting in a new report. Philips Lighting has announced its intention to change its name from Philips Lighting to Signify. The company will continue to use the Philips brand under the existing licensing agreement with Royal Philips. Adwan Marketing Co (AMC) has been a prime source of electrical materials and test instruments to the Saudi Arabian market since 1978. 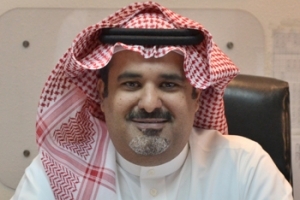 Today, it has grown to become a leading electrical distributor providing electrical materials and complete technical solutions to most projects in the Saudi Arabian market. 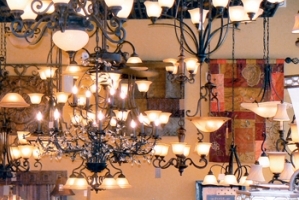 The lighting fixtures market in the Middle East and North Africa (Mena) is currently estimated to be worth $3.1 billion by Centre for Industrial Studies (CSIL), with positive expectations for 2018 and 2019. Despite these positive expectations, the whole area remains challenging with tough competition and focus on price. Bahrain has unveiled the country’s first ‘solar home,’ which is connected to the government’s electricity network through a net metering system. It allows individuals and establishments to install and use solar energy in their homes safely, thus saving substantially on monthly utility bills, reported state news agency BNA. 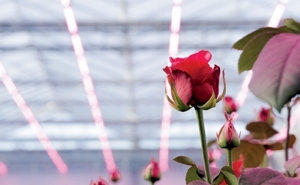 Rexton Technologies Middle East, an industrial arm of Kingston Holdings, has opened a 80,000-sq-ft LED (light-emitting-diode) manufacturing facility in Sharjah, UAE. 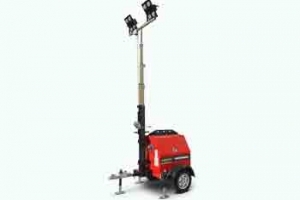 Power equipment manufacturer Himoina has launched a new lighter and more compact lighting tower. The new Apolo AS4005 ECO has two 500W LED spotlights, which provide a light output of 120,000 lumens with fuel consumption of 0.83 l/h. Equipped with a 4.